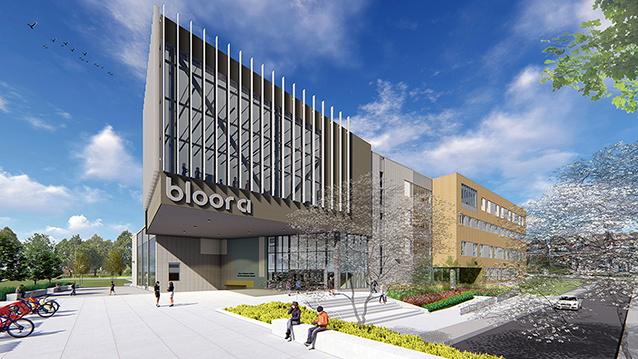 Bloor Collegiate Update | Snyder | transformative design. controlled outcome. 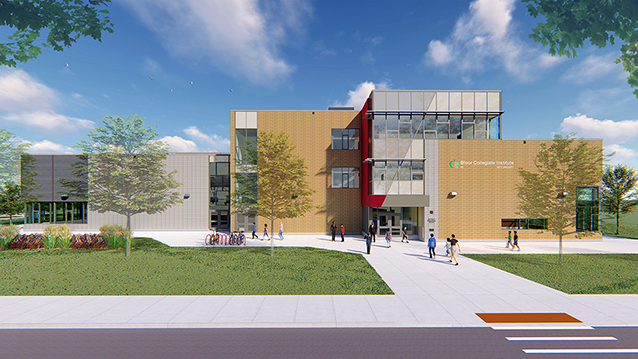 We are pleased to share the latest conceptual drawings of the proposed new Bloor Collegiate Institute / ALPHA II Alternative School.